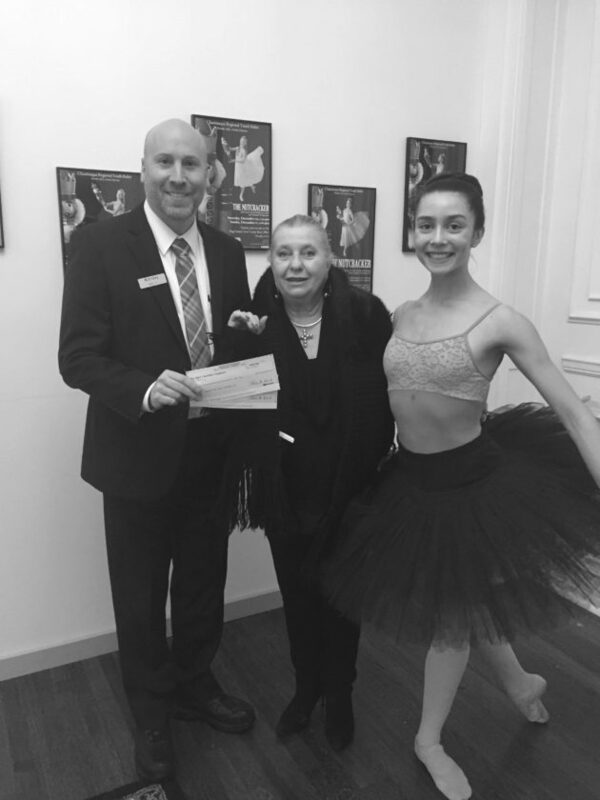 The Chautauqua Regional Youth Ballet recently received funding from the M&T Charitable Foundation to support their 2017 production of the Nutcracker which was performed at the Reg Lenna Center For The Arts this past December. 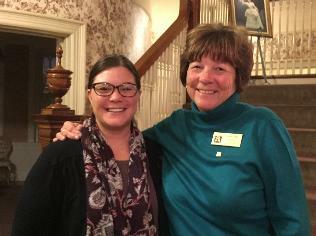 “CRYB is proud to once again acknowledge M&T Bank as one of The Nutcracker’s sponsors,” said Elizabeth Bush, CRYB executive director. “We are very appreciative of M&T’s commitment to enriching our community through their support of the arts.” Pictured are Richard Grey, branch manager of the Jamestown South Side Branch, with CRYB Artistic Director Monika Alch and CRYB dancer Cate Walter.